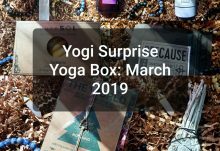 Yogi Surprise is a new monthly care subscription box designed to complement your way of being, it’s like a yoga retreat delivered right to your doorstep! 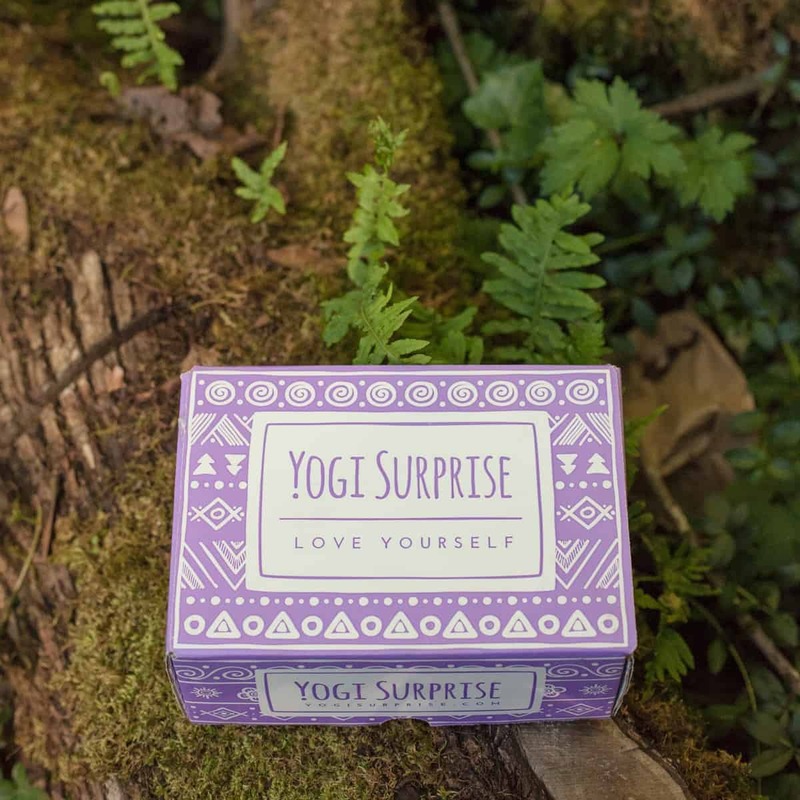 Each Yogi Surprise subscription box offers the perfect way to nourish and support your mindful life of movement, from each wakeful sun salutation to inspiring evening reflections. 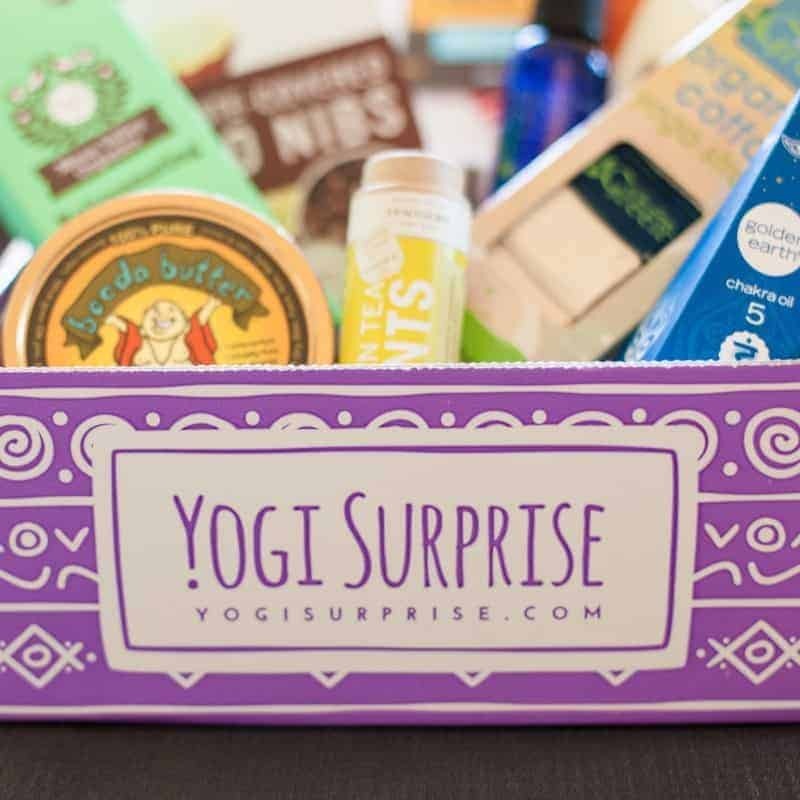 With a Yogi Surprise subscription, each month you’ll receive 6-8 full-size products designed to nourish and support your well being, vitality and growth. 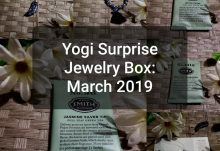 You’ll get a variety of items from handcrafted yoga accessories and natural beauty items to herbal tonics, organic snacks and super food essentials. 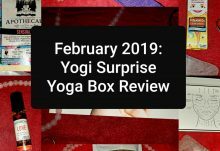 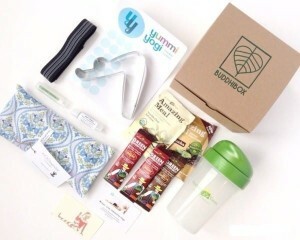 Monthly Yogi Surprise subscriptions are available.